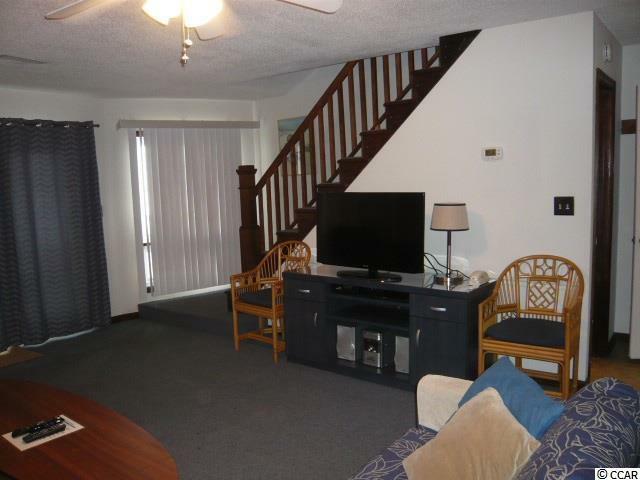 Larger 2 story condo with private parking garage under unit. Two sets of stairs give access to garage and to pool. Center of complex is an open courtyard with the pool as the central focal point surrounded by brick pavers. 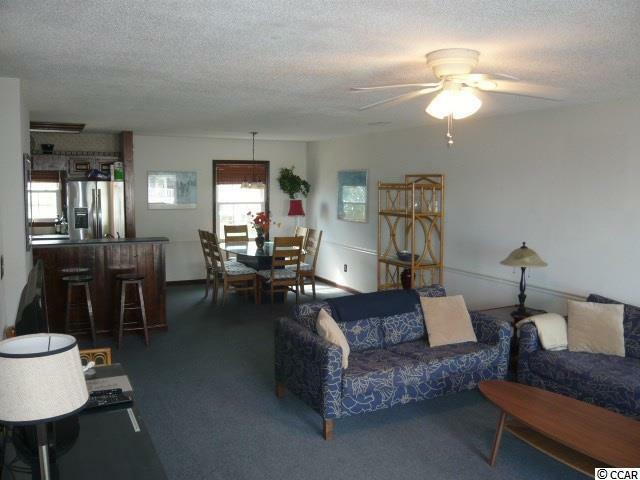 Just a very unique complex with only 15 units and little turnover here. 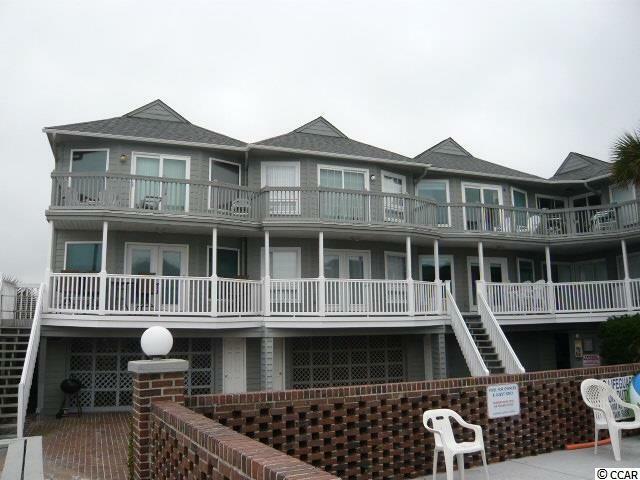 This is your chance for a great alternative to a larger and much more expensive house to have your place at the beach. 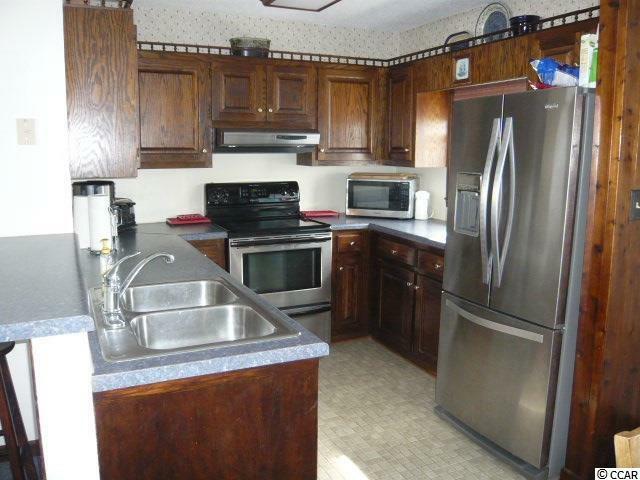 Stainless steel appliances and new doors & windows plus the unit conveys fully furnished. All measurements and square footage are approximate and should be verified by Buyer or Buyer's representative.